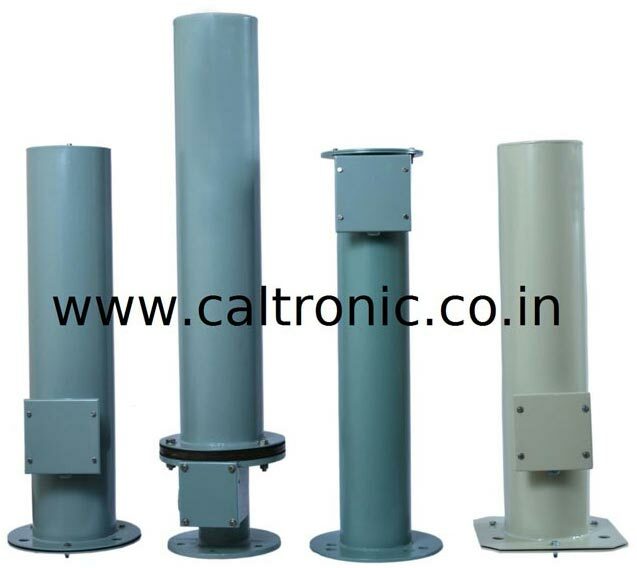 Caltronic has built & put in operation over 1,00,000 rapper units worldwide till date. Reliability of our rapper is well established by an on-going record of trouble free operation in various applications. Their consistent satisfactory performance and long service life is assured by the use of best quality raw materials and strictly controlled / monitored manufacturing process. Our rappers are built to withstand extreme weather conditions. Electromagnetic Rapper Coil (MIGI / ESI / EMIGI) are wound from Class-F super enamelled, electrolytic grade copper wire. The external body is welded to achieve moisture sealed housing & then electrostatically painted with Epoxy-Polyester powder coating using latest technique. Each unit is thoroughly checked for insulation, coil resistance & piston lift test using well calibrated instruments & test jigs. Over time the word “Rapper” has become synonymous with “Caltronic” in India.